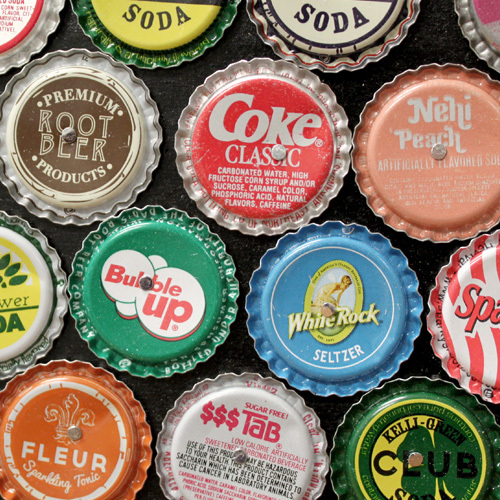 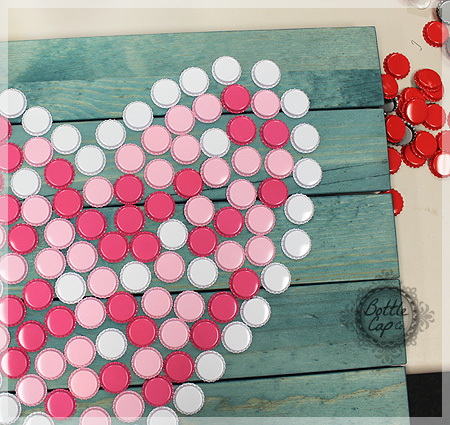 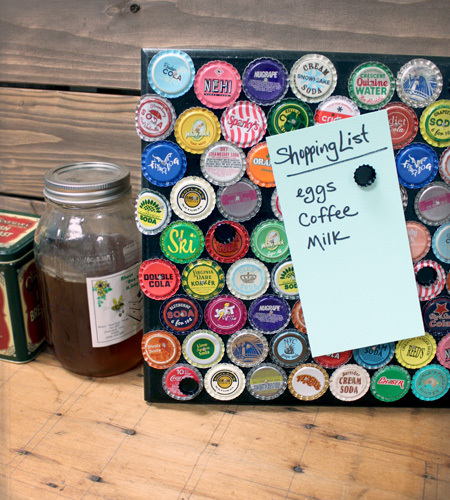 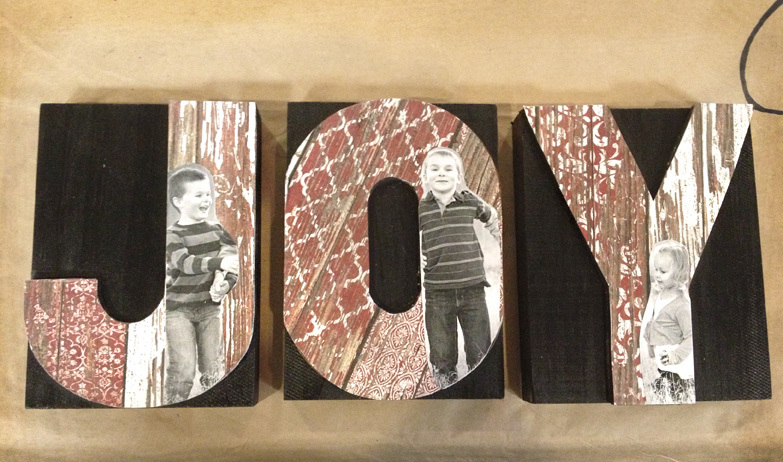 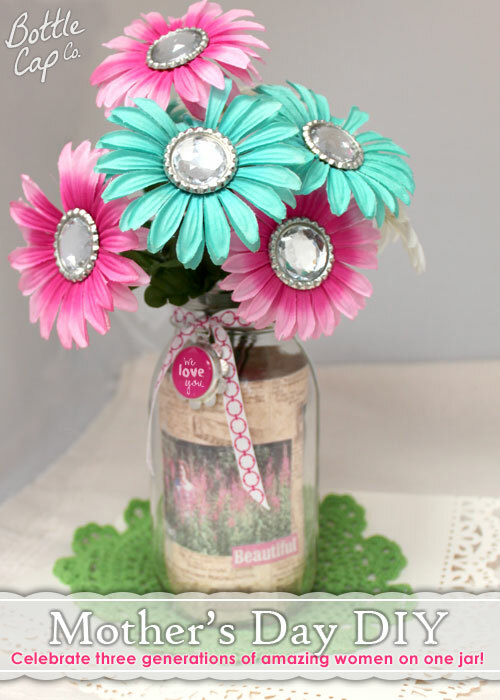 Here's a photo decor project with so many possibilities! 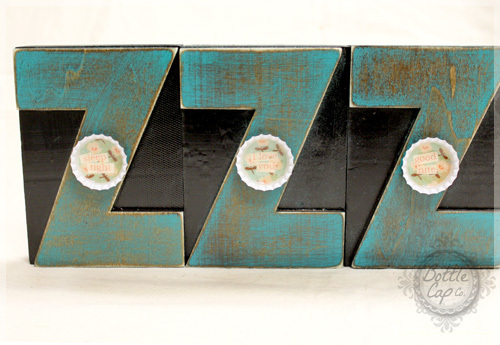 This super simple process has only three steps and can be done in less than half an hour! 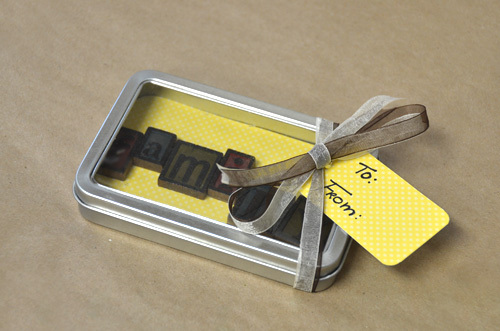 It makes a great gift and can be personalized! 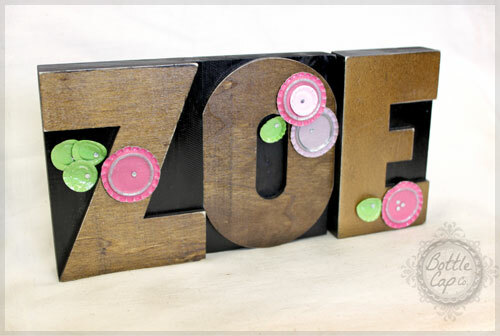 5" Large Letter Press Block Home Decor. 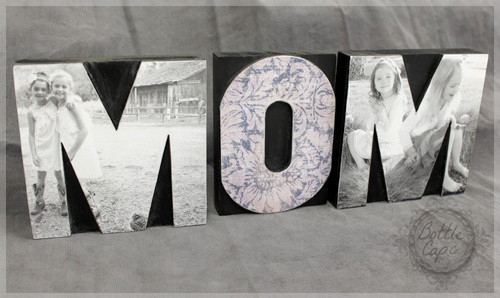 These blocks are so cool! 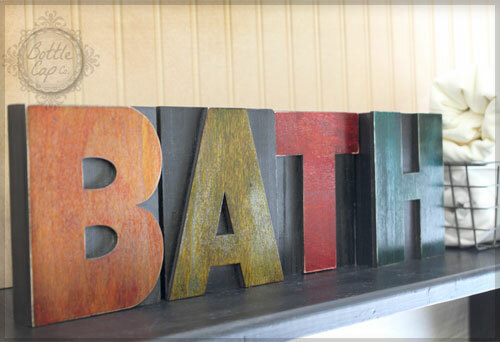 Here's a simple DIY for creating custom word home decor. 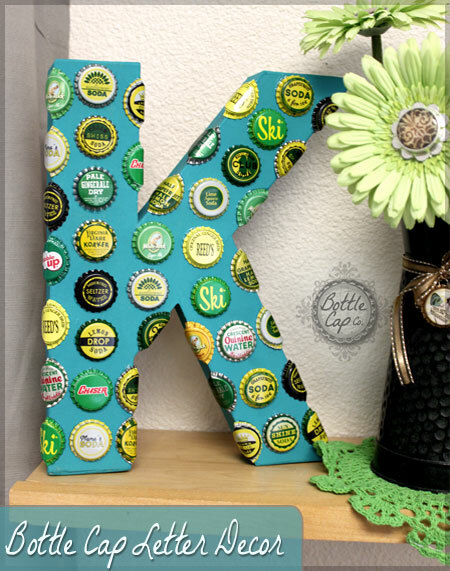 This easy 5 step blog will show you how to cover your Letter Press Block Letters with scrapbook paper to create a nostalgic piece of home decor with a creative update. 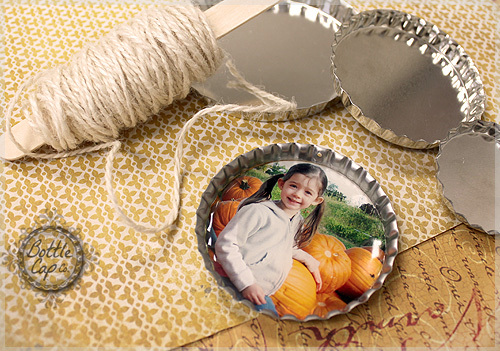 Craft inspiration to jump start your fall home season decorating and crafting!